Greeting from CEO | Otsuka Optics Co., Ltd.
No matter how computers evolve, who use computers are people. Sight is a wonderful ability which is one of our five essential senses. 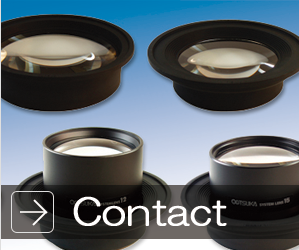 ranging from low magnification for ease of observation to upper limit magnification for precision. Our hope of assisting the customers is our motive for developing better technologies.